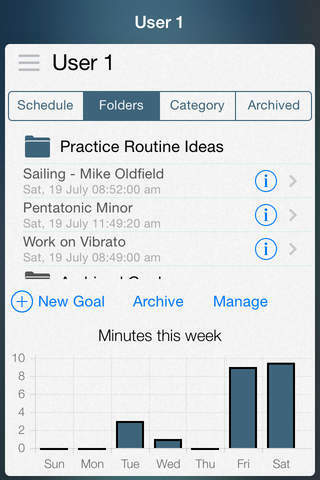 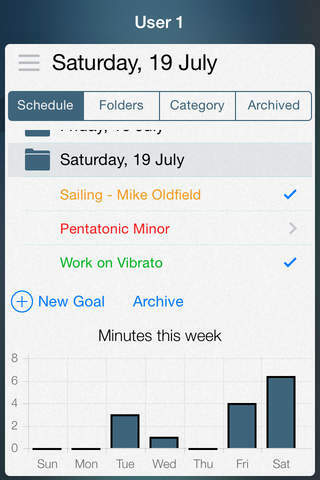 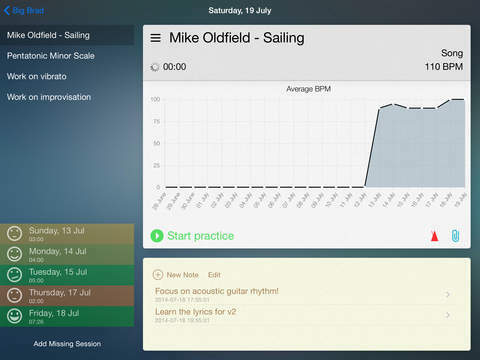 Praxis: Music Practice Journal is the very best way to plan, keep track of, and realise all of your music practice goals. 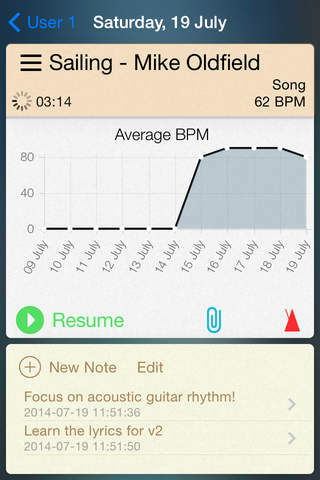 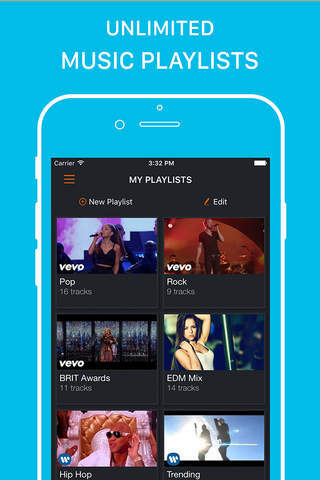 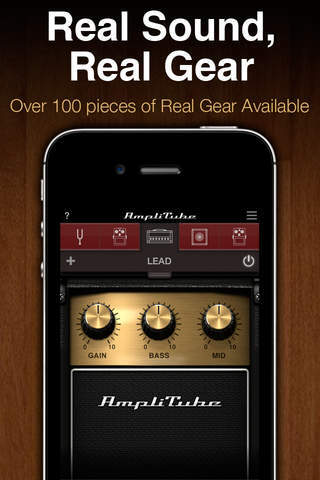 With it's streamlined layout and ease of use, it's lets you focus on what really matters: Becoming a better musician! 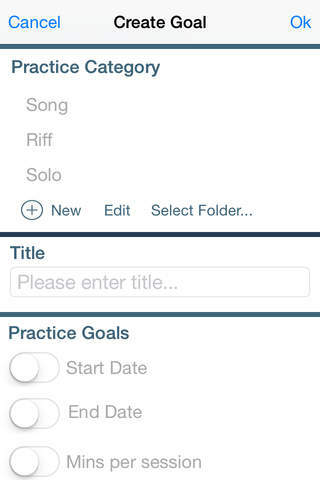 For anyone who wants to bring structure to their music practice routine, whatever the instrument, Praxis is the answer.